Don’t miss the McGregor Area Lakes Fishing Tournament for walleye and northern pike. The 36th annual event will be held June 1, 2019! This one-day tournament event is held on Big Sandy and Minnewawa lakes. 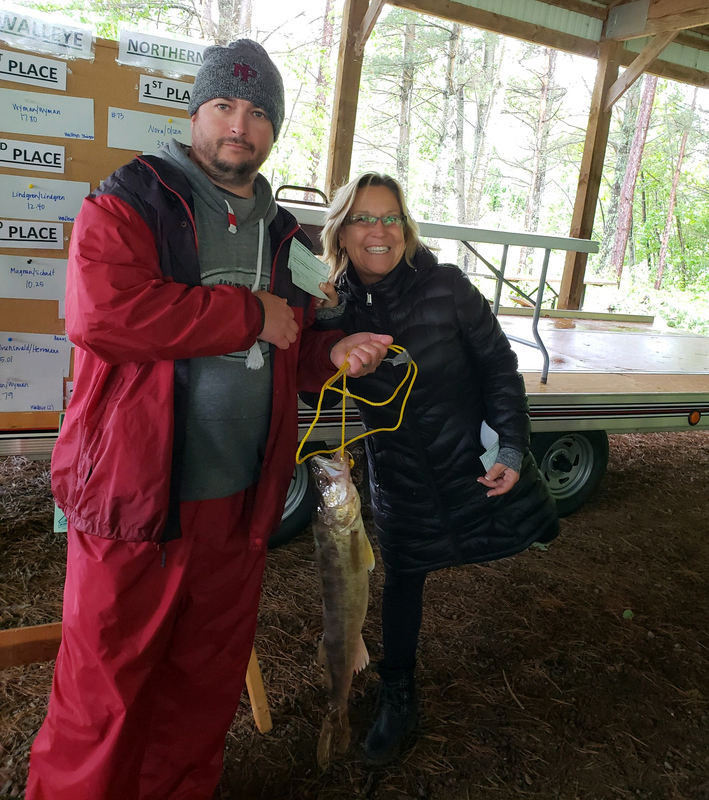 If you are looking for an exciting Minnesota fishing tournament, there are estimated to be 300 fishing tournament entrants in 150 boats with teams competing for cash prizes for stringers of walleye and northern pike. There is a $80 entry fee per team for this Minnesota fishing tournament. Registration opens on April 26.